Logo is an emblem, symbol or a graphic design which is created to add the brand value. They are extremely unique and differ from one to another. They are commonly used by the commercial organisation or individuals to get a public recognition. A logo becomes a brand for the organisations. It is generally used on top of letterheads and advertisements. 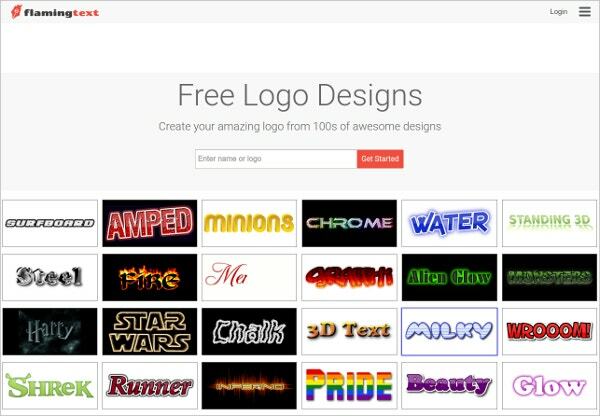 You can also see Online Logo Generators. 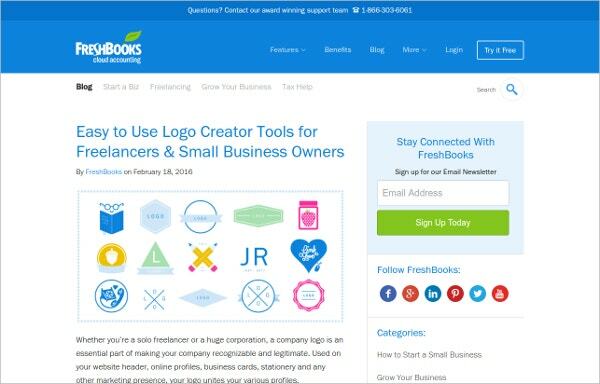 With the shopify online logo maker, you don’t require skills like a graphic designer for creating your own logo. It is extremely simple to use. It has got fonts, icons and frames to choose that represents your brand. Use this website to showcase your own creativity. Logomakr is a tool which allows you to create your own logo with a simple methodology. It has got a video tutorial which tell us how to work on the these tools. They also have got internal support to help you out with your design. You must try this application for its sheer simplicity. This website is creative in how they handle the logo design. They have got simple steps explained in details about how to design the logo. They have listed likes and dislikes of the steps and have instructed accordingly. Try this website to design your logo which loaded with features and freelance help. 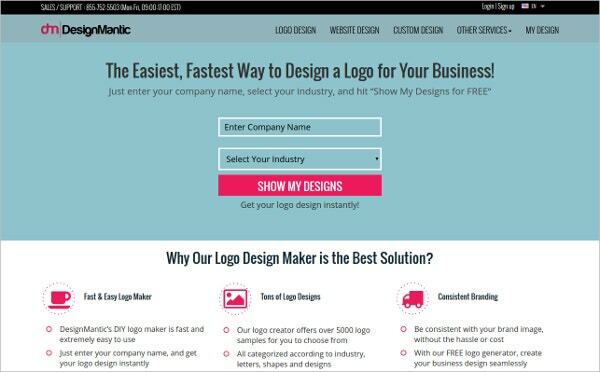 Designmantic has got the easiest way to create your logos. They are based on Do it yourself theory. They have got 5000 logo collection design on their website which can be used by the designer promptly. They also offer the business card, website design, social media header images etc. flamingtext has got a zillion of designs to choose from a large variety of categories. Logo can be made free, that is the uniqueness about this website. Make your logo with the incredible features listed and do not forget to tell your friends about it. A logo needs a lot of creativity while designing. Since the logo is protected under the copyrights act it is mandatory to make unique logos. They should be different from all the other existing logos present in the market already. It should be made in a manner that it gains popularity in a short span of time. The colors, designs and patterns should be made in such a way that it imprint its uniqueness in the first glance. The motto behind the logo is that it should cater to make the product familiar with the people in the market where there are already numerous of logos are existing. Therefore, it is a primary duty of a designer to make the logo a worth it deserves. You can also see Free PSD Logos. While designing the logo, a designer must keep objectives in her/his mind. The logo should be simple so that the people can easily relate to it. The design should not be glossy and preachy. Best of the fonts and the color should be opted in order to make it look better. Go simple with all the designs. A logo with too many colours and texts does not look good. Having a simplicity in the design of the logo should be the mantra of all the designer. See this Free Websites to Find Vector Graphics. These were Top 5 logo tools which a designer must know. 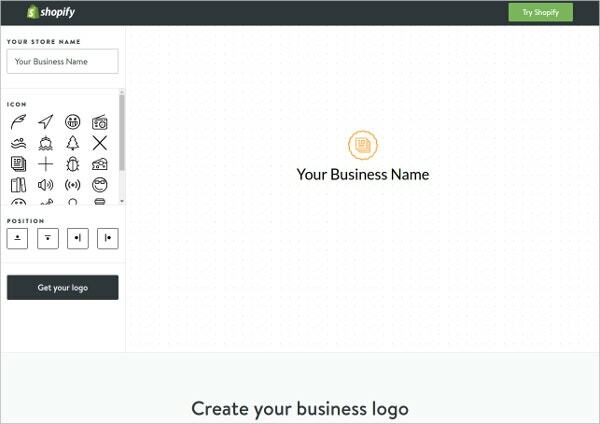 Try these simple tools to design your logo. Remember the tips mentioned above to make an appropriate logo. Go simple and classy. If you find it interesting do share it with your friends. See this Free Clipart Websites. 9+ Free Websites To Download After Effects! 11+ Best Facebook Themes & Templates 2015!